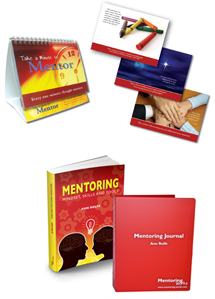 You are here: Home > The Mentoring Essentials Plus! Better value when you buy packages! 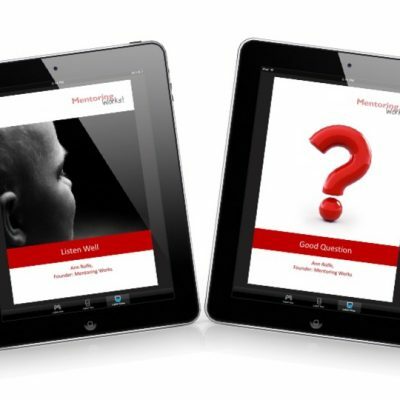 A great way for participants to record their thoughts, actions and progress. 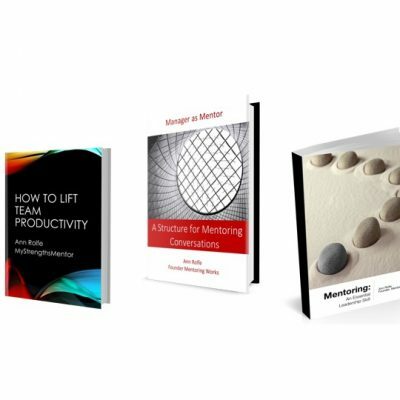 Topics for mentoring conversations, insight and wisdom that everyone can use.